There is a new Target Starbucks Cartwheel Offer available. The offer is for 20% off Starbucks Iced Tea & Refreshers and is good through 7/24! 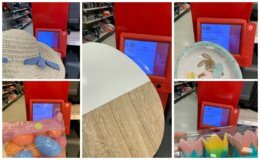 Offer valid in Target Starbucks locations only! 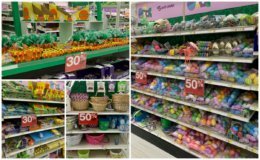 Up to 70% off Target Easter Clearance Right Now!